Lafont Trunk Show this Saturday!!! 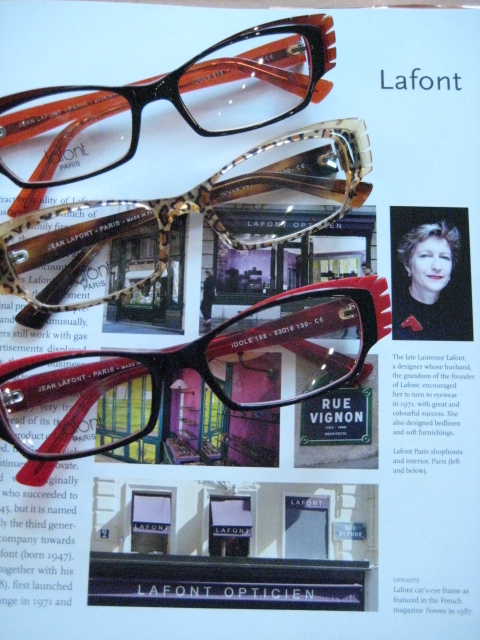 Last, but certainly not least in our line up of trunk shows for November is… LaFont on November 24th from 11-5pm! You will be able to view and try-on hundreds of Lafont frames from the new 2013 collection. In 1972, Philippe and Laurence Lafont created the line of Lafont glasses. The goal was to create a timeless line that lived up to the family’s history of quality eyewear and the Parisian standard of high fashion. 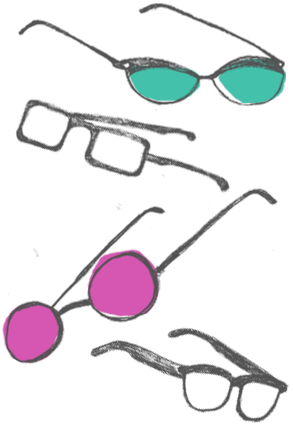 Lafont frames are easy-to-wear shapes in beautiful colors, for kids and adults! Trunk shows are NOT sales…they are exclusive events where the sales rep from each line brings his or her samples for all to try-on. Every sample that the rep has, will be in the store for the weekend only. The shows are open to the public on Saturdays from 11-5 PM...and BY APPOINTMENT only on Sundays. This is your one and only chance to see every color and every shape available in the current collections. We carry a majority of each collection, but we do not have room to stock the entire collection of each line. If you have been looking for the perfect pair or have something specific in mind, this is the time to come in to Eye Spy. You will be like a kid in a candy shop!! Theo Trunk Show this Saturday!!! Kiss My Aster Seed Bombs!